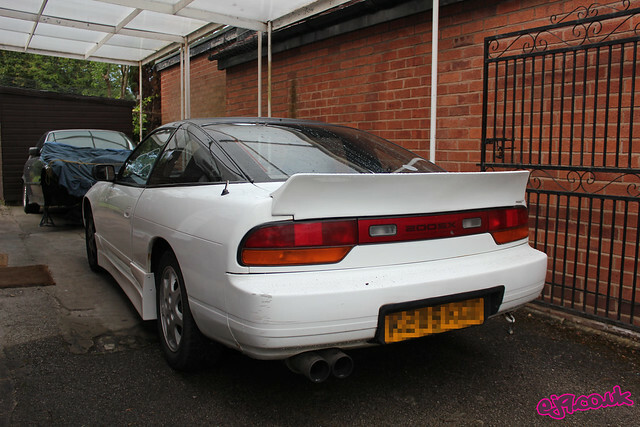 After receiving a good offer for the FC3S I ended up watching what was certainly my favourite car I’ve owned drive off into the distance, but handily I’d been given this S13 as a part-exchange along with some nice crisp notes of money. 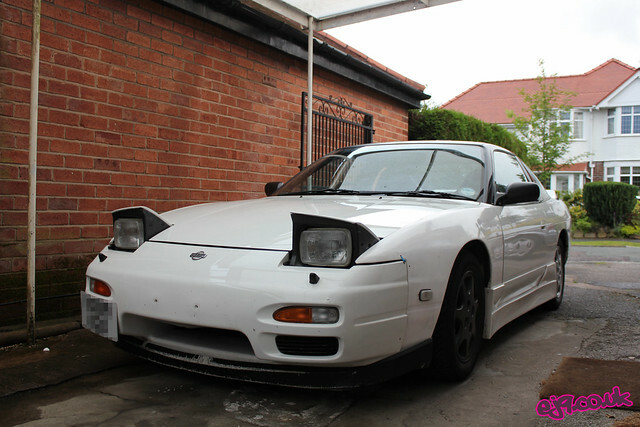 I’d always wanted an S13 and, while this one was hardly the perfect starting point, it still had some tasty modifications which will serve as inspiration to get the ball rolling. The diff was already welded which was very handy, but there was also the turbo-back exhaust system (another thing I would never have got around to buying) and obviously I can’t forget the Rocket Bunny spoiler, a marmite modification if there ever was one. The interior was in a pretty sorry state (i.e. there wasn’t any) when I took ownership of the car so my first step was incredibly uncool – putting it all back in again! Stripped out cars have their time and place but I really am a lover of creature comforts, even if those comforts are smelly old Nissan seats and a mouldy old carpet. I also de-stickerbombed the centre console, inserted a few gauges (that I’m yet to wire up) and also removed the radio as some sort of a wiring issue was causing a few headaches (I hope to get it all working again sometime soon). While I was at it I also removed the Momo steering wheel and D1 snap-off boss and replaced them with my Nardi Deep Corn. I also installed my bubble shift knob, this S13 being the fifth car of mine that it’s been on. I’m sure it’s a curse! Obviously the next steps are getting the car lower and wider, two things I’m working on as we speak. Something I’ve been thinking of doing as part of expanding the site is product reviews (both installation and usage); obviously being offered the chance to review parts would be something I’d love to do and it’d be great to test them out on the car. Unfortunately I can’t see that happening any time soon so I think I’d best get my wallet ready! 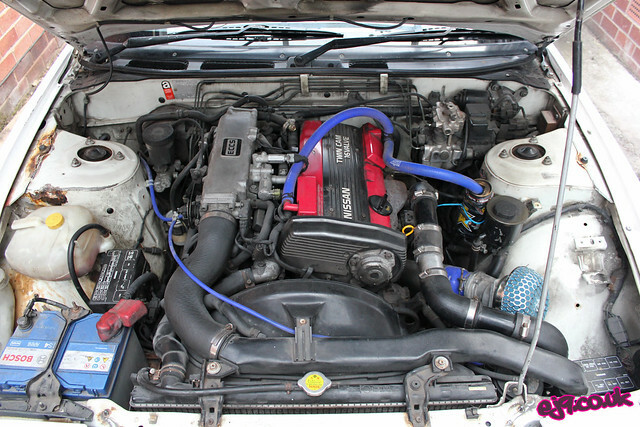 PS yes, that is a CA18 and yes, it has done 170,000 miles…!! !